India has tweaked rules to help tackle the record $150 billion in troubled bank debts, giving the Reserve Bank of India (RBI) greater powers to force resolutions on specific soured loans. In an executive order published on Friday that alters the country's Banking Regulation Act, the government authorised the Reserve Bank of India to direct banks to initiate an insolvency resolution process in the case of a default under provisions of the bankruptcy code. 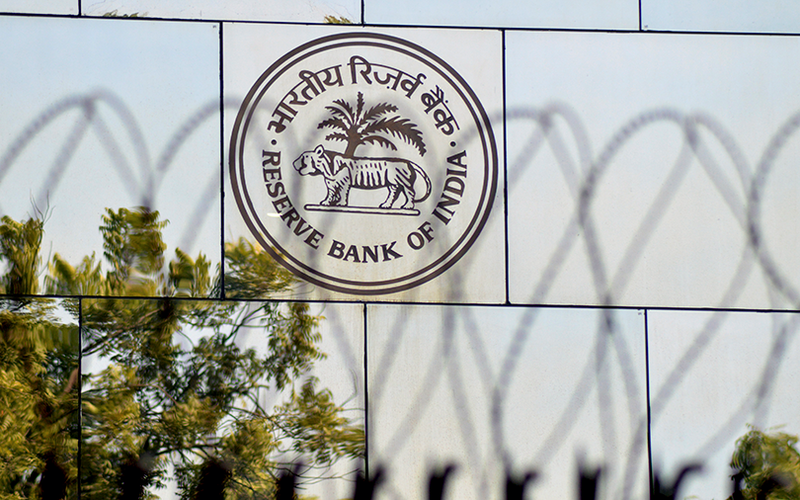 The ordinance, which goes into effect immediately, also said the RBI may specify one or more authorities, or panels to advise banks on resolution of stressed assets. The move marks the latest attempt to tackle the record 9.64 trillion rupees ($150 billion) in stressed loans accumulated as of the end of December that have choked new credit and hurt the country's economic growth. State-run lenders, who dominate India's banking sector, are the ones carrying the bulk of the soured debt. Bankers, however, have been reluctant to decide on haircuts or move on resolutions rapidly for fear of being charged by law enforcement agencies on write-offs taken by them. The banking sector index was down 0.7 percent at 0757 GMT after hitting a record high earlier on Friday.